All right already, I get it. 2016 is the year that small businesses must develop mobile apps and going mobile is more important and affordable than ever. So, I’m gonna build a mobile app for my small business because I want to reap the benefits and keep up with my competitors, but before I start, I have just one question: what should it do? Great question Small Business Owner! The pressure to build an app for your small business is as great today as the pressure to build a website was back in 2005. While you can find a lot of information about the ‘Why’ and the ‘How’ of mobile business apps online, it’s harder to find information on the ‘What’. In other words, what should your small business app do? We took to the web to dig up the information you need to figure that out and put our findings into the infographic below. Also, make sure to look underneath the infographic for more details. 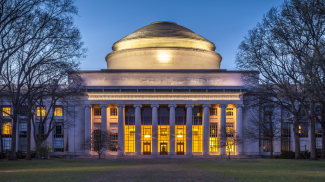 How do Business Needs Align with Customer Desire? 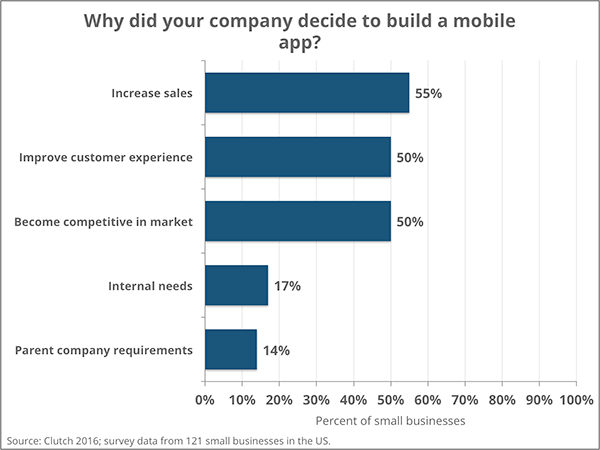 So, how closely did the top three reasons in the chart above align with what small business customers want your app to do? Are there ways to make both sides happy? As the statistics in both the infographic above and the table below demonstrate, there sure are! Thank you for writing! We’re glad you’ve decided to move forward and we were thrilled to help you figure out what your mobile app should do. Websites Average 3 Hours of Host Downtime a Month, How Does Your Business Site Fare? You need to make customers feel valued/special. If they’re going to download and install your app, of course you’ve got to give them an immediate benefit, likely a discount or coupon. Then you further the relationship with the loyalty program, push notifications and all the communication options. Great post and good guidelines for businesses. 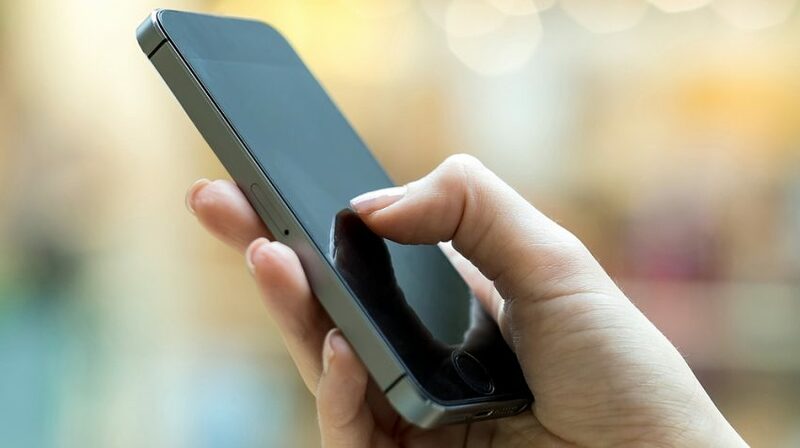 The mobile app should do more than reach out to customers with a website. There should be something about it that makes the process easier for your customers. Service based businesses are starting to gain traction in understanding the value of mobile apps for their business. However they need education in how to distribute theirs apps. They have to make customers feel like VIP’s which compels them to download and use the app. Great article, and the infographic is pretty cool. 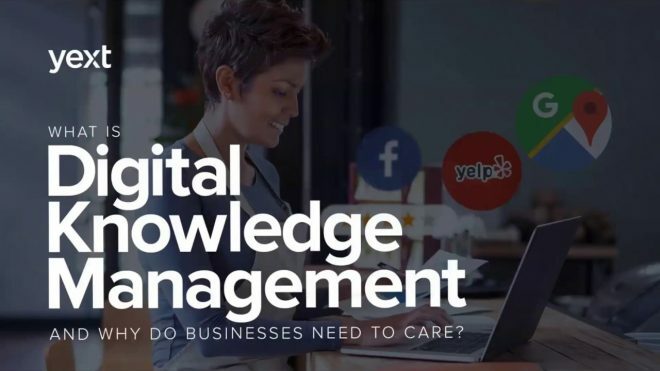 What is Digital Knowledge Management & Why Should You Care?